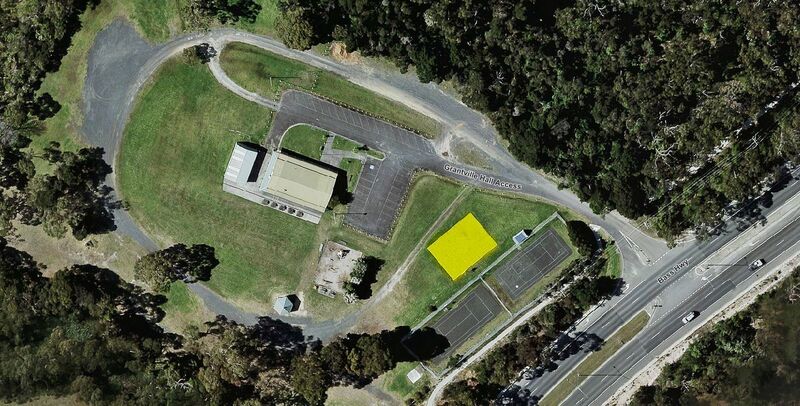 Council has appointed Skatecon Pty Ltd to construct new localised skate park facilities at Grantville Recreation Reserve and Harold Hughes Reserve in Corinella. The delivery and installation works will begin from 15 April 2019 and is anticipated to be complete by the late May, subject to contractor availability and weather conditions. It is anticipated that the Contractor will start at Grantville site and work between the both sites throughout the construction period. A map of the sites is attached. The Corinella and Grantville Skate Parks was prioritised in Council’s Skate Strategy 2018-2028 as a key projects and identified both as ‘Incidental Facility’ projects. The Strategy outlined the works to be completed in the short term (2018-2020). These projects are fully funded through Council’s Capital Works for 2018/2019 in the order of $135,000, further demonstrating Council’s commitment of recreational activities across Bass Coast. The construction of each project will then provide a permanent facility for the community, with no future need for the mobile ramp to service the townships. Significant consultation was undertaken for both of these projects throughout the development of the Skate Strategy. Both final designs for Corinella and Grantville will use the existing hardstand area located within the Recreation Reserves and provide a mix of transition and street style components to accommodate for skaters of all skill levels. Skate design specialists, Playce, assisted Council in developing the design which will complement the both Recreation Reserves and provided a fun, yet challenging, experience for all. Appropriate traffic/pedestrian measures, including temporary fencing will be in place whilst these works are being carried out. We appreciate that these works may present an inconvenience to all users within the Recreation Reserves and appreciate it will impact school holiday patronage at each site. 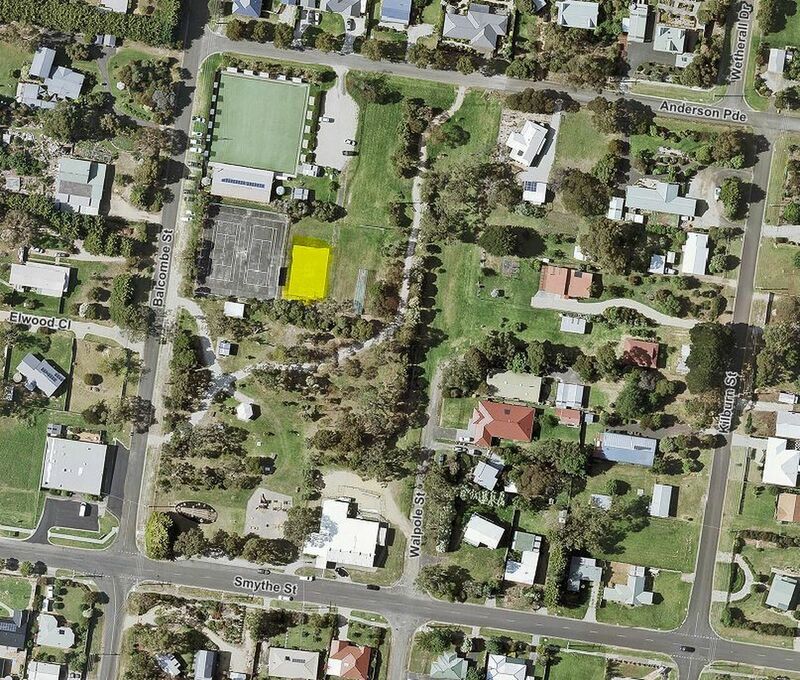 Bass Coast Shire’s mobile skate park will not be available for these sites throughout duration of these works. We ask for your patience during these times. Our contractor will make every effort to minimise these disruptions. The community, local residents, businesses and other stakeholders will be kept up to date with the project via Council’s website.